How Does Unpaid Debt Affect My Credit Score? When you fail to repay a loan for a seriously long time, your creditor turns over your account to a third-party debt collection agency. The collection agency takes over the responsibility of collecting the debt from you on behalf of the original creditor. In such a circumstance, your account gets listed as a 'collection account.' The credit bureaus collect the payment report and compile them into your credit report. A debt generally becomes a collection account after it becomes significantly delinquent. 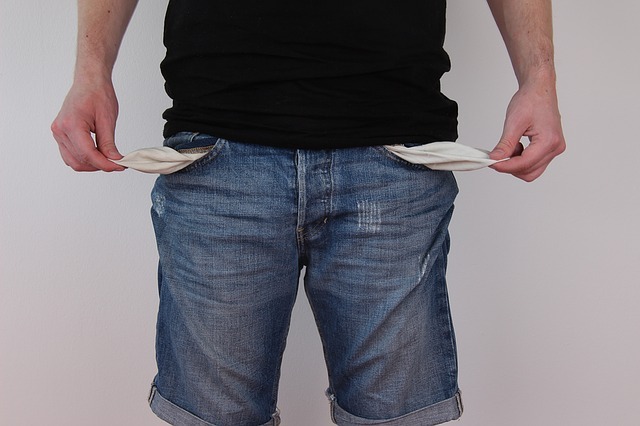 If you have stopped paying a medical bill or a credit card bill, the original company might write off the debt as a loss and sell it to a collection agency. The collection agency will henceforth make attempts to recover the amount. It is not mandatory for the original creditor to notify you if your account is being sent out to collections. You can gain access to this information whenever you check your credit report. You can view the full report on the 'collections' page or section. How Does It Affect Your Credit? A collection account can cost you a substantial amount of credit score. 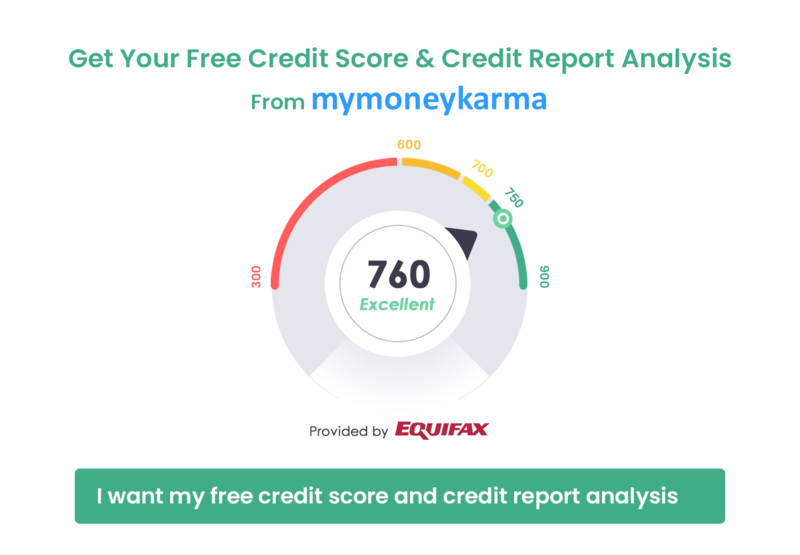 If you have a high credit score at the time when the collection agency reports the debt to the credit bureaus, you are likely to lose a lot of points. The amount of your debt also plays a role in deciding the amount of damage that your credit score will receive. If your debt amount is considerably less, it might show up on your credit report, but it won't hurt your credit score much. Different credit scoring models have different ways of dealing with your debt. Some models consider the type of debt; some models even disregard collection accounts once the debt is paid off and settled. However, a credit score drop from a collection account can severely impact your future financial plans. If you have a recent collection account or an old unpaid one, creditors can deny you credit and loans. The way you handle your accounts in collection largely depends upon the situation you are in. If all the information in the collection account is accurate, you could try to negotiate with the collection company and settle it. Simultaneously, make sure that all your other accounts and debts are kept updated. With the passage of time, the damaging effect of the collection account on your credit score will recede. If you pay all other bills on time and project a responsible borrowing habit, your credit score will revive easily. Just like other reporting errors, your collection account might also have a mistake. The record might be outdated, or the report might contain incorrect information. If you are able to identify an error, you must seize the opportunity and file a dispute with the concerned credit bureau. If you notice that your credit report contains a record of a delinquent collection account more than seven years old, you can request the bureau to remove the information. You should always be careful with your finances so that you don't land in debt. If you do, settle your debt before it turns into a collection account. If you are unlucky enough to have an account pass into collections, put on your thinking cap and evaluate the situation before taking action. You can also track your debts with mymoneykarma’s debt tracker. Just create your account with us and we will keep you on top of all your debt.